GOLDMEDICS is a combination of the knowhow in food and feed supplements for horses and dogs by the vets of De Morette with those of one of the founders of functional food ingredients in Europe.
. The effects of the ingredients in our products should be scientifically substantiated and the quantities in the daily dose should be adequate. We are ready to advise you by phone or via email. The reactions of the users / owners are extremely positive. 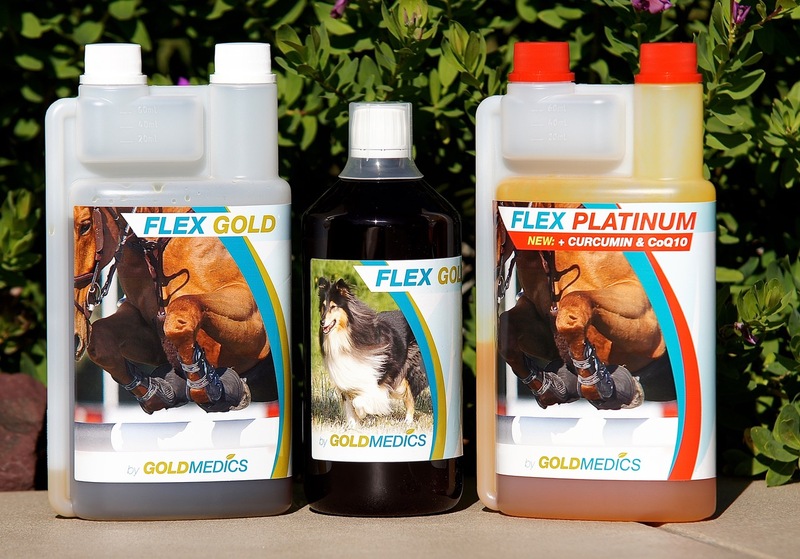 FLEX provides essential building blocks for joints, tendons, ligaments and bones of horse and dog. 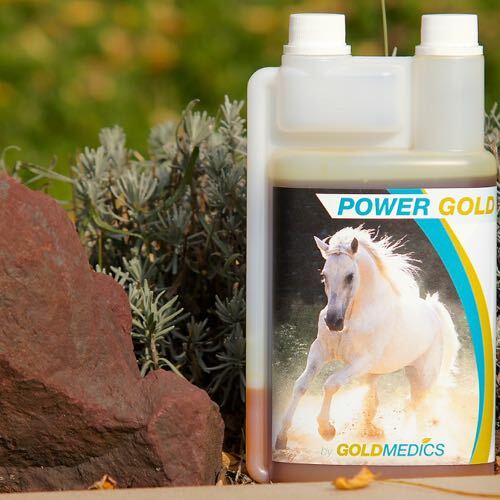 POWER GOLD supports muscle growth and protects the horse against muscle loss during intense exercise and rehabilitation. 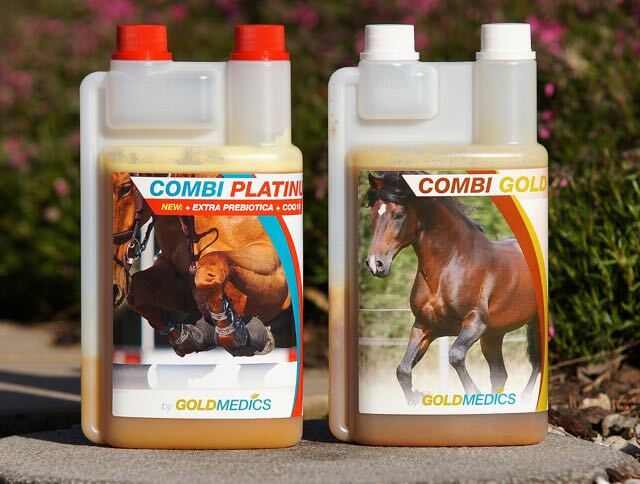 COMBI provides a daily general support for all horses. 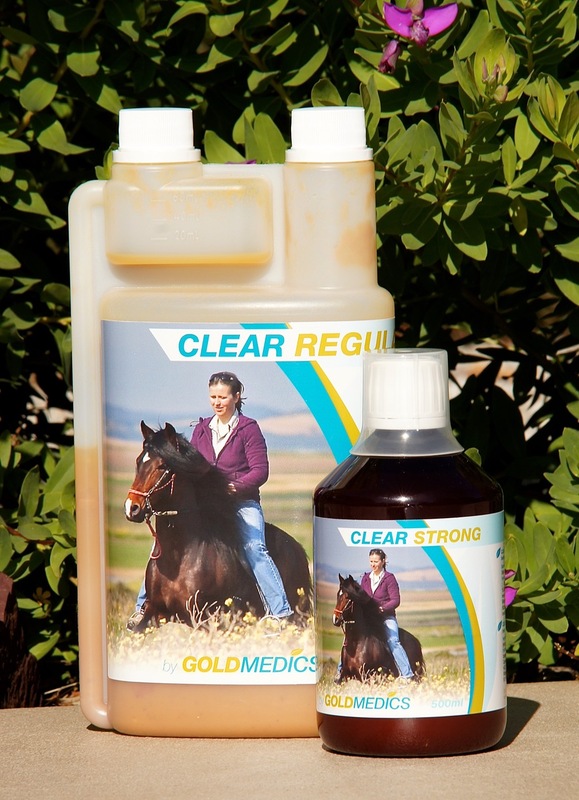 CLEAR GOLD Regular and Strong support the liver, kidney and gallbladder function in horses.